Andie has her whole summer planned out. She’s got a great medical program lined up, so she won’t have to deal with her politician dad who just suffered a scandal. Until all that changes. She never would’ve seen getting kicked out of the program, or walking dogs all summer. And she never planned on falling for Clark. I liked Andie, and the dynamic between her and Clark felt developed. 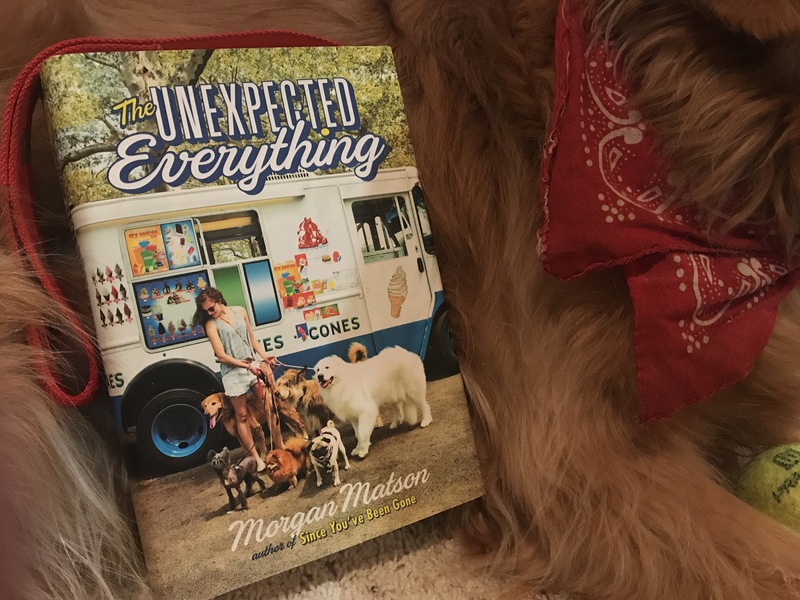 I liked the premise of the book as well, and Morgan Matson did a great job of exploring it. All of Andie’s friends fit into the story well, and their relationships felt like real friend relationships, as opposed to the usual one person sidekick, Andie had a little team of friends, which was a nice change. Clark was likeable and an interesting character as well. This book was a really fun read, and I recommend it! Connect with the author! You can follow Morgan Matson on twitter at @morgan_m and on Instagram at @morgamat !